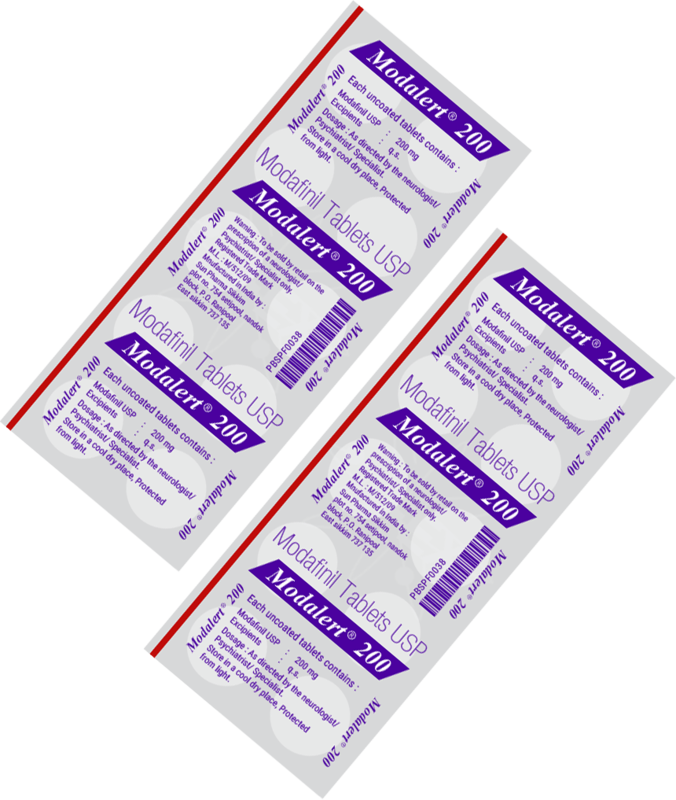 Modalert 200 mg is one of the most popular brands of Modafinil. It came into existence after Cephalon's exclusivity rights over Modafinil came to an end following the patent expiry. Modalert is an effective treatment for sleep disorders such as narcolepsy or shift work sleep disorder. Several studies have proven its effectiveness, as well as its safety. Scientists explored Modafinil in more than 20 studies conducted between 2000 and 2010. Their findings show that Modalert may be effective in treating depression, ADHD or PTSD. However, doctors aren't (yet) authorized to prescribe Modalert (Modafinil) for anything else than sleep disorders. Modalert (and Modafinil brands, in general) boost cognitive abilities. The smart drug most noticeably increases focus, alertness, memory retention and recall, motivation, wakefulness and thought speed. In addition to its therapeutic use, Modalert is also incredibly effective as a cognitive enhancer. For those who don't know, cognitive enhancers are popular among ambitious students, career-driven professionals and entrepreneurs in need of self-discipline and motivation. The competitive world we live in has seen the rise of the use of cognitive enhancers among those who are driven to achieve and want an extra edge. 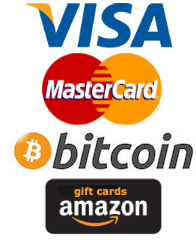 Nowadays, the people who buy Modalert online are healthy individuals who fall into one of the three categories mentioned above (students, professionals, entrepreneurs). Its popularity is totally justified and not a mere passing trend. Rightfully so. There are few other substances that are as potent AND safe at the same time as Modalert. 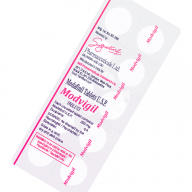 Provigil used to be the only brand of Modafinil up until the expiry of Cephalon's patent in April 2012. Ranbaxy Laboratories was among the several pharmaceutical companies that took an interest in manufacturing Modafinil. Shortly after Ranbaxy's entry in the Modafinil industry, a merger was produced with Sun Pharmaceuticals, with the latter taking over the brand. Nowadays, Sun Pharmaceuticals is the most popular manufacturer of quality generic Modafinil. When looking at Modalert vs Provigil, one can't help but notice the huge price difference. 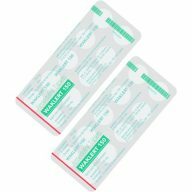 One Provigil tab, if not compensated, can reach up to 44 USD, which is more than 20-30 times more expensive than what you would pay for a single Modalert 200 mg tab. The quantity of Modafinil is the same in both brands. There really isn't any difference between the two effect-wise. The main factor that sets Modalert apart from Provigil is the status within the market. Provigil started out in a monopolistic market and its price is a reflection of this fact. Modalert started being manufactured and sold in a buyer's market with a sufficient amount of competition and low overhead costs. Thus, one Modalert 200 mg tab came to have roughly the same price as a cup of coffee. Modalert tabs contain 200 milligrams of Modafinil. The tab is divided with a line in the middle to make it easier for users to take a lower dose. After all, each situation requires its own dose, whether it's Modalert or any other medication. 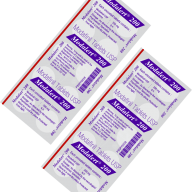 Sometimes, a lower dose of Modalert is enough to get rid of unwanted fatigue or sleepiness associated with narcolepsy or shift work sleep disorder. When it comes to off-label use among healthy individuals, one should keep dosage to a minimum. Of course, that doesn't mean you should take sub-perceptual doses that provide little-to-no benefits. The main goal you should have in mind is finding the optimal dose. Namely, the lowest dose necessary to yield the the highest benefits. A Modalert 200 mg tab is usually taken all at once by narcoleptics or those suffering from high levels of sleepiness. Whether it's for therapeutic or cognitive-enhancing purposes, users usually split a Modalert tablet in half when first taking it. This is recommended because it allows you to test its effects on your mind. It's easier to know whether you need more or less of the substance when you're testing lower doses. One common confusion among beginners is that dose is in direct relation to effectiveness. On the contrary, one can have a better experience when taking a more "gentle" dose. 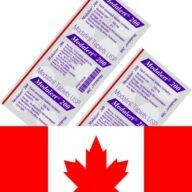 There are quite a lot of positive online reviews about 100 mg, 50 mg and even 25 mg doses of Modalert. Studies have shown that Modafinil is safe and well-tolerated by the body. Serious side effects of Modalert are rare. Here are some that users have reported: Hypersensitivity Black or tarry stools Agitation Headache Pain in the chest Upset stomach Sensitivity to light Insomnia The usual side effects that inexperienced users have reported are headaches, dehydration, insomnia and anxiety. Fortunately, with the right harm-reduction practices, users can reduce and even eliminate the aforementioned side effects. When taking Modalert, it's important to stay properly hydrated. Modalert causes dehydration, a typical side effect for just about any stimulating substance. If you're not sufficiently hydrated, "afinil headaches" may occur. Taking Modalert 200 early in the morning is recommended if you want to go to sleep at a reasonable hour. Physical exercise, proper nutrition and some supplements can further make it easier to go to sleep. Anxiety may occur due to improper set and/or setting. While Modalert does have mood-boosting effects, it can also "enhance" a bad mood. Also, taking Modalert in a stressful environment can cause one to feel irritable or anxious. 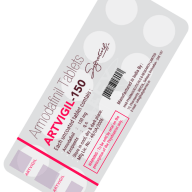 Modafinil (generic PROVIGIL) should be avoided by those with known hypersensitivity to Modafinil, Armodafinil or its inactive ingredients. We offer FREE EXPRESS SHIPPING worldwide with tracking numbers to non-EU countries. All orders are packaged discreetly. For those living in countries with stringent customs laws, it's advisable to have your order forwarded through the UK via companies like Skypax. Depending on your location, packages may be shipped from either Singapore, the UK or India. Brazil, China, Indonesia, Lithuania, Mexico, Philippines, Serbia, Singapore, Slovakia, Slovenia, Taiwan, Croatia, Hungary, Israel, Pakistan, South Africa or the United Arab Emirates. Orders are typically dispatched within 24 hours after the order is sent to us. Your items will then be delivered between 5 and 30 days, depending on your country. You will receive an e-mail with your tracking number. Please understand that orders received on weekends may require more time for initial processing. Current estimated delivery times, per country: USA 7-14 days (Current average 7) EU 7-14 days (Current average 7) Middle East 10-21 days (Current average 14) Eastern Europe (RU, EST, etc) 10-21 days. For Eastern European countries, it is recommended to use Skypax.com for forwarding services. Skypax accepts packages from overseas, can re-pack them or even re-label them as 'health products' if need be. This can come in very handy. Your orders are monitored automatically by Aftership and if there is ever an issue with your order, we'll know about it quickly. If an order does not make it along its intended path we will ship you a new package within 24 hours. Your orders are 100% guaranteed. While we stand firmly behind our ironclad 100% money back guarantee, there are certain circumstances where this guarantee is not applicable. We do not offer reshipments or refunds for orders where the customer provides an invalid shipping address, is not at the shipping address to collect the order, or does not accept or collect an order causing a 'failed delivery' attempt.